I’m up in Cincinnati where these annoying wall lizards are taking over. They’re by my front door and when we go out, they run up out of reach. Do you have anything we can spray to kill them? 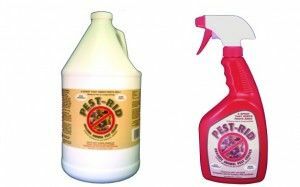 No kill sprays but our PEST RID spray will effectively chase them away and keep them away for a month. It uses all natural food grade essential oils which are concentrated enough to bother pests like lizards, snakes and more. 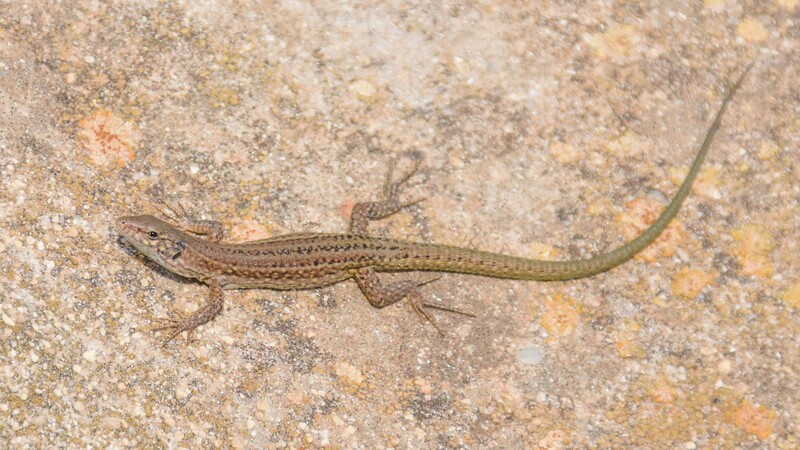 The Podarcis muralis Wall lizard isn’t native to our country but they’re established in many states. They can get quite long and are fast runners. Once in the home, they’ll be tough to catch. To keep them off your home, first spray around windows and doors. This will chase them from these common nest areas so don’t be shocked to see them run when you spray. Wait a day for the treatment to dry and then spray the foundation’s perimeter. Cover a 1-2 foot band from the ground up. By putting a “barrier” on the foundation, you’ll keep them off the home. When spraying remember any lizards hiding will immediately start running as they don’t like Pest Rid. One quart can cover up to 125 sq/ft; gallons cover 500 sq/ft. Treat once a month when its warm; once every two months during the cold season. 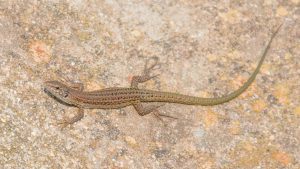 Lazarus lizards will hibernate once temps get below freezing but on any day above 55-60 degrees, they’ll come back out. The quart jug comes in the red spray bottle seen above. 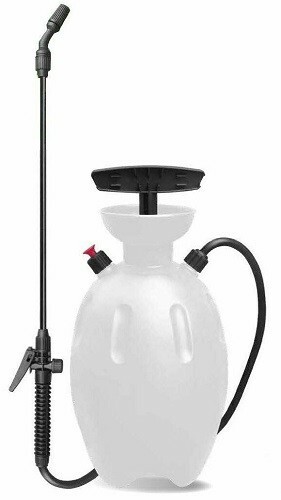 If you get the gallon jug, you’ll need a TRIGGER SPRAYER to make applications. 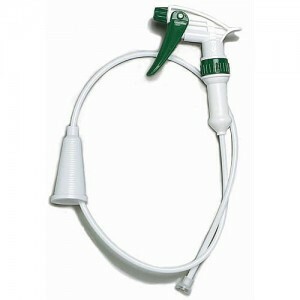 You can also use a good PUMP SPRAYER.